Patti Stories homepage: Writing Little Guy. 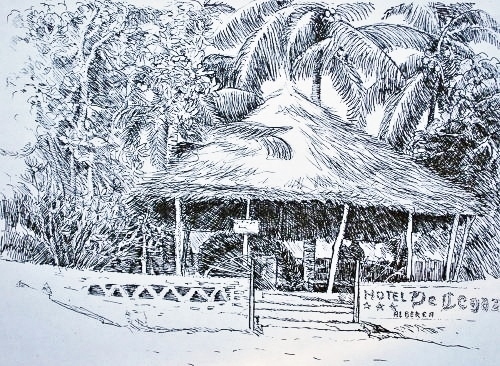 While it might have been nice for Heather to have written this book in a lovely pastoral setting such as her characters inhabit, the first draft was written in a rented room in the little Mexican seaside town of Melaque. 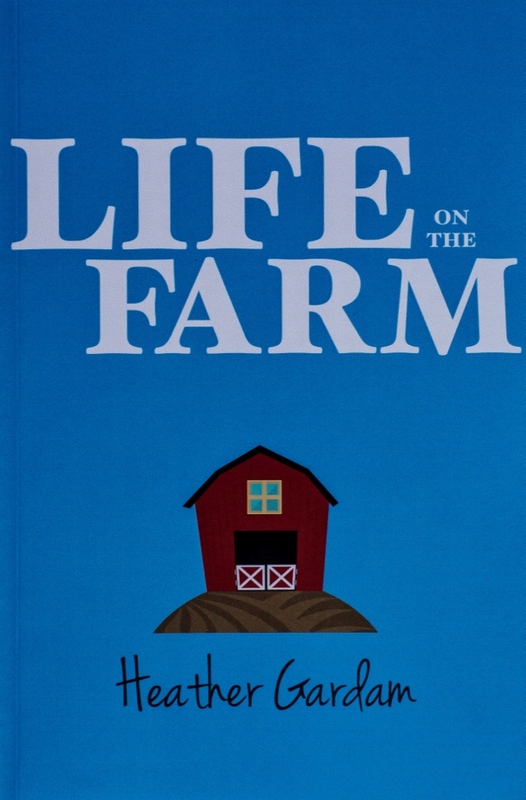 She had heard that Penguin wished to publish 'Life on the Farm', while our yacht Shiriri was anchored off Monterey, Calif., but they wanted a sequel as well. As we were soon sailing off across the Pacific after a couple of months in Mexico, the only time available for writing was before we left North America. 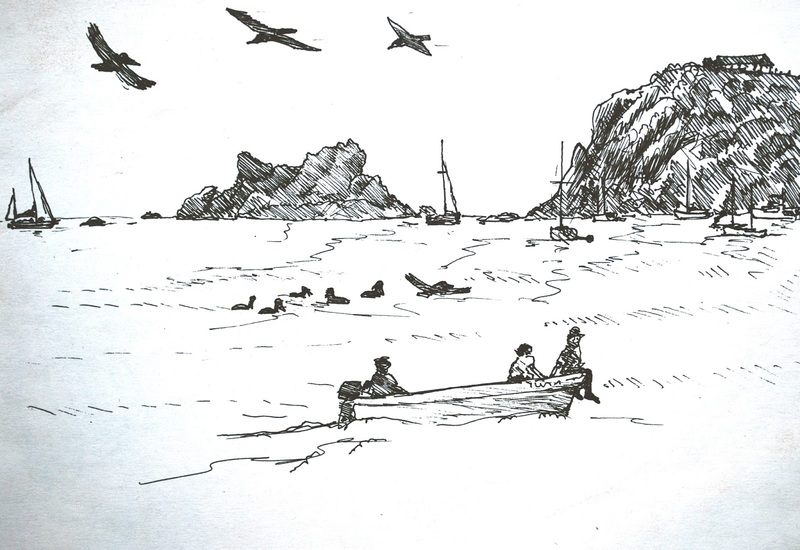 To begin with, we anchored off Melaque, Mexico, and rowed ashore with our daughter Anne through the surf each day to the writing room and laptop. Heather and I would discuss for a while and then I would take a long walk and return later to hear what had been written. 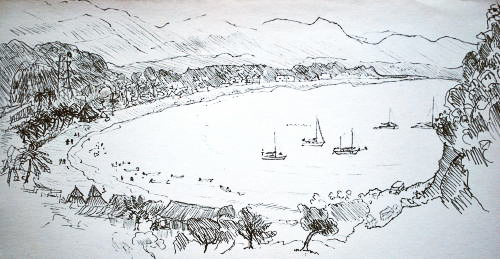 Later we moved our schooner into a nearby lagoon and Heather took the bus each day to her room. In this manner a story about a girl and her borrowed horse living in Ontario came to life surrounded by palm trees and bougainvillea and close to the sound of Pacific surf. This is NOT Heather's writing room! 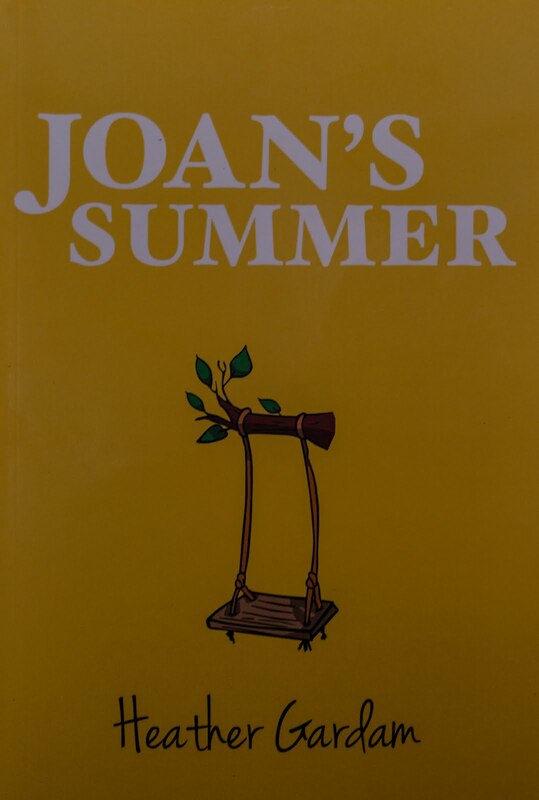 I re-read the book today and can find no trace of our life in Mexico, but what I do find is an immense amount of interesting detail about horses, both ridden and driven, and an uncanny feel for the landscape of her characters. Heather has a map of this place buried somewhere inside, and this is all the more remarkable because while the first Patti story drew strongly from her own childhood farm life, 'Little Guy' is a blend of that setting and its characters and our life on Saltspring where we had horses, including an injured Little Guy. (As with Patti, horses came to us because they were injured.) Little Guy recovered and was ridden by our daughter Elaine at the Fall fair and carried away the top prize. 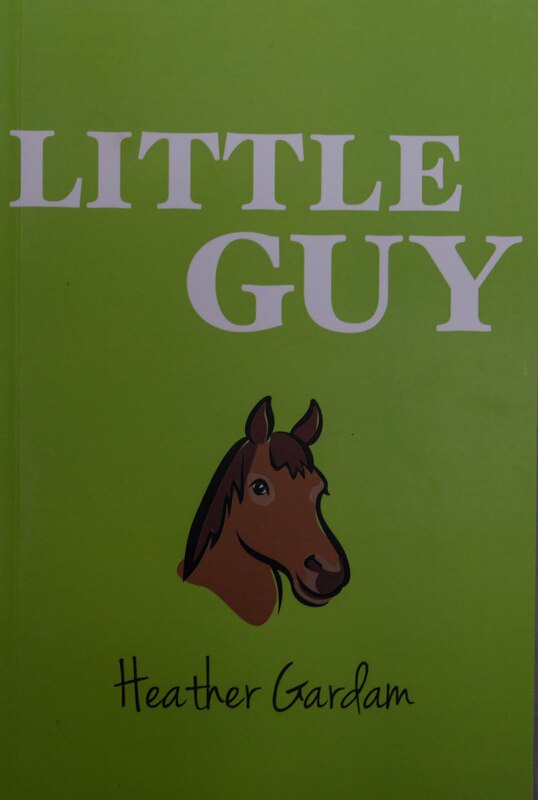 The real Little Guy was just as opinionated, just as much a teacher, and a tease, as the fictional little horse is. We left Mexico, reefed down and headed for the South Seas. The final manuscript of 'Little Guy' was mailed off to the publisher from a little post office on the island of Moorea near Tahiti.